Durham Community Action is administering a fund on behalf of 3 Towns Partnership Area Action Partnership (AAP). Do you live in the 3 Towns Area Action Action Partnership area covering Crook, Willington, Tow Law and the surrounding villages? Do you have an idea that would benefit your community? The Connecting Communities project is offering individuals and groups the opportunity to apply for £200 to help make your idea a reality. 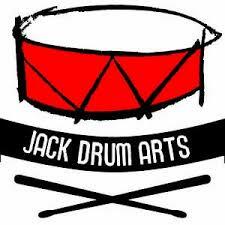 Find out more by watching this video produced by Jack Drum Arts. For more information and to request an application form, please email info@durhamcommunityaction.org.uk or telephone 01388 742040.